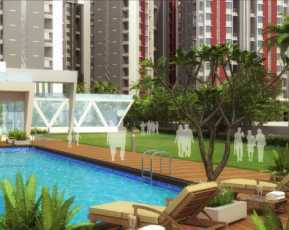 Rohan Abhilasha: Homes that let you live in style! 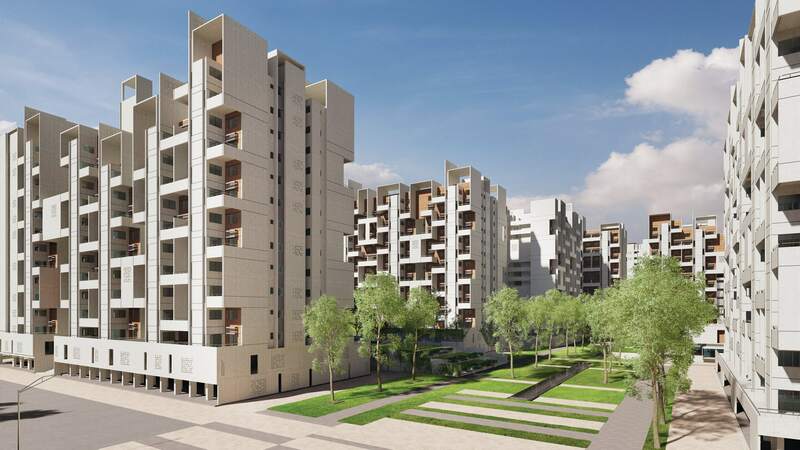 Rohan Abhilasha, the latest product offering coming up in Wagholi, Pune is an ongoing residential venture by the distinguished realty brand Rohan Group. The architectural edifice features fabulous architecture and detailed planning and offers a composite hub of meticulously planned residences. 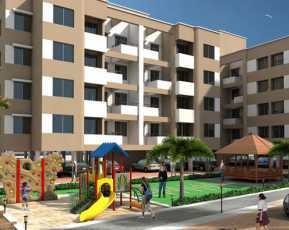 The four walls of the complex make a complete world of stylish excellences surrounded by amazingly maintained landscapes. The grand project is developed over 30 acres of well-appointed land area and offers 1, 2 and 3 BHK residential formats covering 1082 sq. 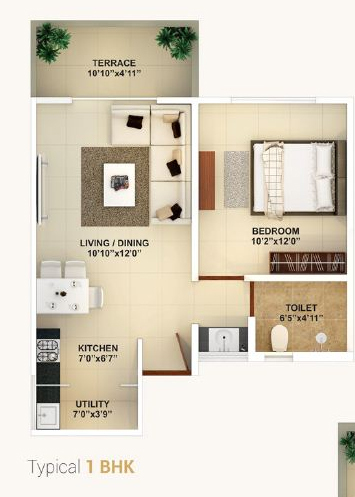 ft. – 1586 sq. ft. The seismic-resistant building houses 200 apartments and each and every apartment is smartly done with latest and feature rich interiors like vitrified tiles for flooring, granite platforms in the kitchen and aluminum sliding doors and windows. 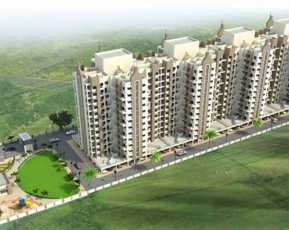 Each element in the homes illustrates opulence and royalty that adds to your style, sophistication and elegance. This sumptuous and magnificent development boasts of rich courtesies like a modern club house with indoor amusements, swimming pool, well-equipped gymnasium, kids’ play area, day care centre, meditation zone, sports facility, net cricket, guest room, multipurpose hall, automatic lifts with electricity back up, lush green open spaces, and eco-friendly amenities like solar power for street lighting, rain water harvesting, wet garbage treatment plant, and separate sewerage treatment plant. Coming up at Lohegaon, Wagholi Road, Wagholi, Pune, the ready to move flats in Pune is 9 kms away from the Airport and 16.3 kms away from the Railway Station. It shares its neighborhood with several reputed schools, hospitals shopping centres, etc. and allows seamless commuting to prime locations of the city. 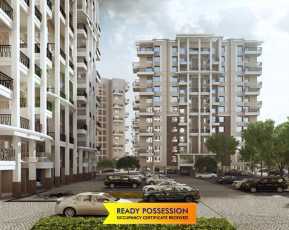 Rohan Abhilasha price The luxury homes are reasonably priced in the range of Rs 36 lakhs – Rs 78 lakhs and are backed by friendly installment plans. Thus, the Vaastu-compliant residences at Rohan Abhil asha Wagholi Pune are a good investment option that promise huge profits on the capital invested. 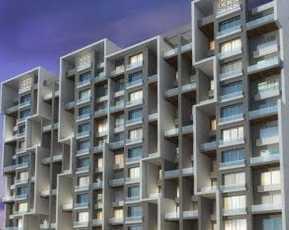 Due to its proximity to the airport, it has become the most-awaited residential address. Its impressive architecture, incredible landscaping and strategic project layout offers you personal and comfortable living spaces you always aspire for. Grab the opportunity and book your space now!! !